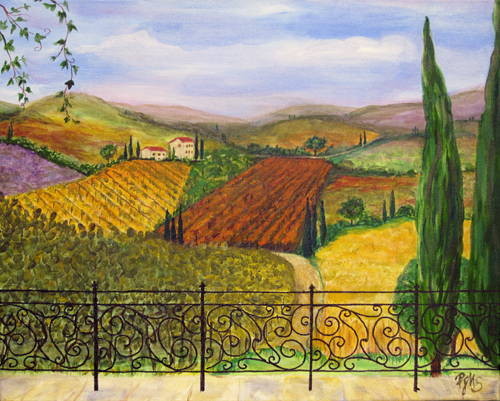 Published March 16, 2012 at 500 × 401 in Tuscan Landscape Study. Hello! I admire your work very much. I was wondering if you sold prints? I was also wondering the price of the Wrinkled Elephant and the Lion. They are wonderful, beautiful.